LEAD STEM fellows engage in a national network of leaders who are actively working to successfully connect STEM education with workforce needs. 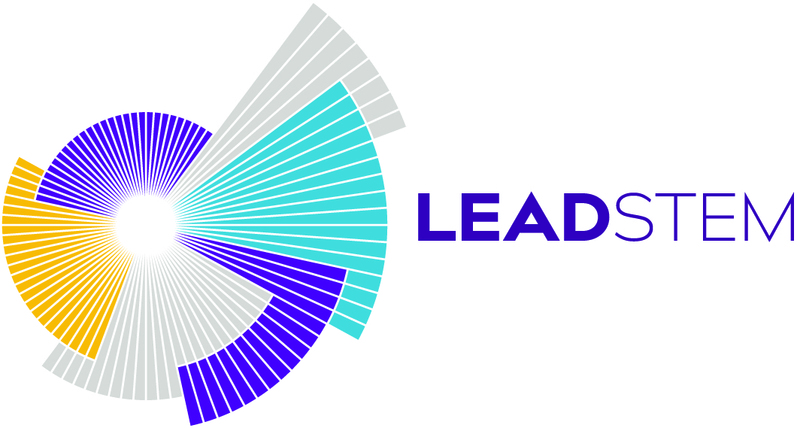 LEAD STEM, a new leadership development program for emerging STEM Learning Ecosystem leaders, was announced today at the US News STEM Solutions Conference. The STEM Learning Ecosystems Initiative (http://stemecosystems.org/) cultivates and supports more than 50 local Ecosystems working to improve access to high-quality STEM learning for all students. Launched in September 2015 by the STEM Funders Network, the Initiative empowers communities to bring together unlikely local partners and create systemic change to ensure more students, particularly underserved and underrepresented students, develop the STEM knowledge and skills they need to learn and thrive in today’s world. Learn more about the initiative at http://stemecosystems.org/. Address specific questions to info(at)stemecosystems(dot)org. Join online conversations on Facebook and Twitter @STEMecosystems and #STEMecosystems.